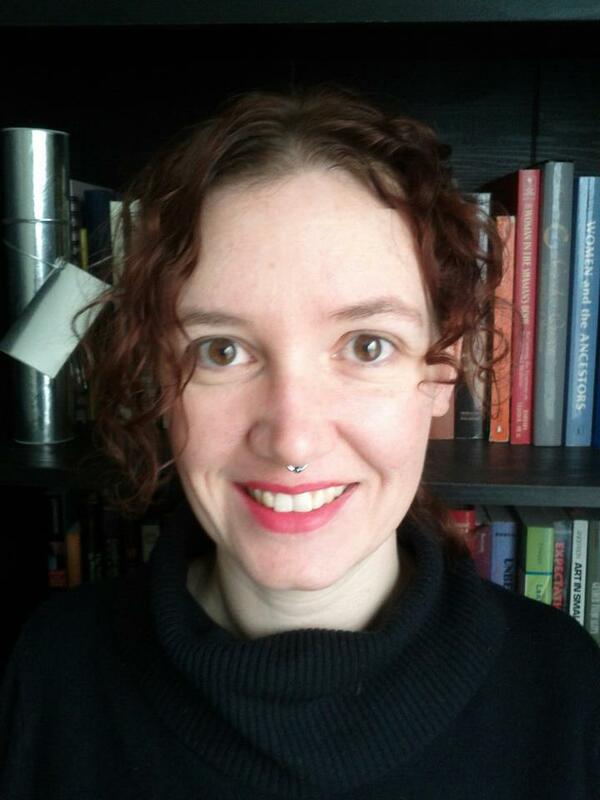 Misty Luminais, Ph.D., is a cultural anthropologist. As a former Senior Research Associate at the Social Justice Institute (2012-2016), she served as the Project Coordinator for the Voicing & Action Project and has co-produced several of the initiatives stemming from the project. For her doctoral dissertation, Dr. Luminais worked with a community in Texas where she investigated how people’s lived experiences affected their experiences of gender, age, body size, and sexuality, paying particular attention to race. She brings a sharp eye and sensitivity to reflecting on and interpreting complex narratives to understand unifying themes. She has worked on numerous projects from a gender perspective, including women’s identity formation among the Garifuna in Belize and Voudou practices in New Orleans. She has published several book chapters and journal articles, a number of book reviews, and some policy papers. 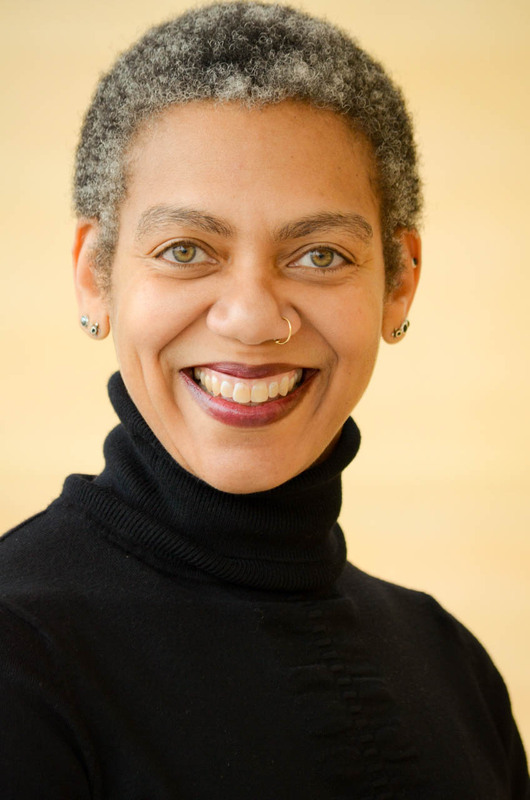 Rhonda Y. Williams, Ph.D., is a professor of history and Founder and Executive Director of the Social Justice Institute at Case Western Reserve University. Dr. Rhonda oversees the entire Voicing & Action Project, including "Continuing Conversations." This has included providing input on the emerging themes and social-historical context for "Continuing Conversations," a project focused on East Cleveland. Dr. Rhonda also offers her expertise as a historian of African-American history, race, class, gender, social movements, grassroots activism, and oral history. At CWRU, she also founded and directs the Postdoctoral Fellowship in African American Studies. Working under the mentorship of Dr. Mary Frances Berry, the former chair of the U.S. Commission on Civil Rights, she earned her Ph.D. from the University of Pennsylvania. She is an accomplished author of numerous articles, a co-edited collection Teaching the American Civil Rights Movement: Freedom’s Bittersweet Song (2002), and two single-authored books: Concrete Demands: The Search for Black Power in the 20th Century (2015) and the award-winning The Politics of Public Housing: Black Women’s Struggles against Urban Inequality (2004), which is based on oral histories of low-income African American women. Sheba Marcus-Bey (MPA, MLS) is the Executive Director of the East Cleveland Public Library and has helped design this website and ensure ease and breadth of access from a public library perspective. She is a lifelong resident of Northeast Ohio. She grew up in the Glenville and Hough neighborhoods and her interest in libraries began when she was hired to work as a page at the Hough Branch of the Cleveland Public Library. Since then, Ms. Marcus-Bey has worked in public and special libraries for fifteen years. During her career, she has been employed by Ernst & Young Center for Business Knowledge, Detroit Public Library, Euclid Public Library, and Cleveland Public Library. 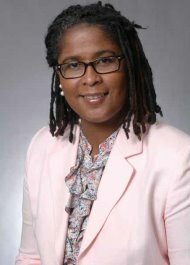 In addition to her duties as the Executive Director of the East Cleveland Public Library, she currently serves as a trustee of the Northeast Ohio Regional Library System’s Board, a consortium serving twenty-two libraries in Northeast Ohio; she also sits on Kent State University’s School of Library and Information Council, and the Cleveland Museum of Art’s African American Advisory Committee.